A Spanish nuclear power plant was shut down following an electricity failure, local media reported late on Tuesday. Strong winds reportedly caused the blackout in the northeast of the country. 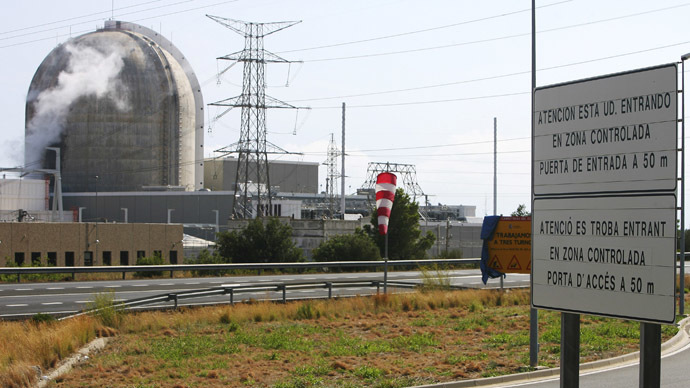 Operations at the Vandellos II 1,000-megawatt nuclear power station, located in Catalonia, Spain, were brought to a halt on Tuesday afternoon, Europapress.es reported, citing Nuclear Association Asco-Vandellos II and the Nuclear Safety Council (CSN). 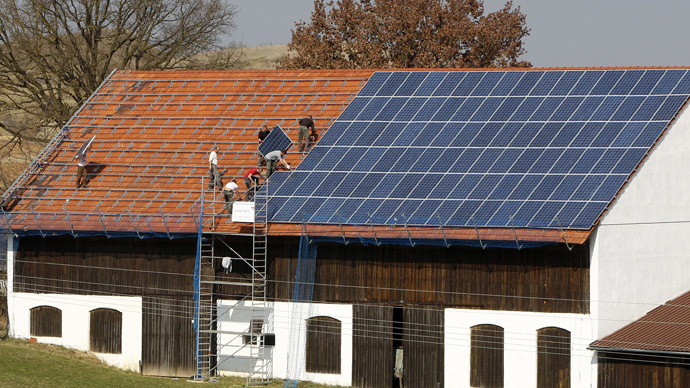 Strong winds in the area were reportedly behind the electricity shortage. The shutdown was automatic following the power outage. According to the plant: “All the safety systems worked as planned” and the there is currently no danger. The plant has notified the CSN of the incident. The outage did not cause any harm to the environment or the plant’s workers, CSN said in a statement. Once the power is restored, the plant will be back online.